Borsch is probably the most well-known Slavic food. I grew up eating it regularly and have always loved it. This soup is so full of nutrients, you can just feel the vitamins as you eat each delicious spoonful. I grew up in Central New York, where my parents have a beautiful property. Every year they plant a garden and grow all kinds of vegetables. During summer vacation I would stroll through the dewy grass and pull out beets, carrots, onions, and garlic out of the rich soil. Today, I walk through the aisles of the farmer’s market, loading my basket and dreaming of one day once again breathing the fresh air and enjoying my own garden. 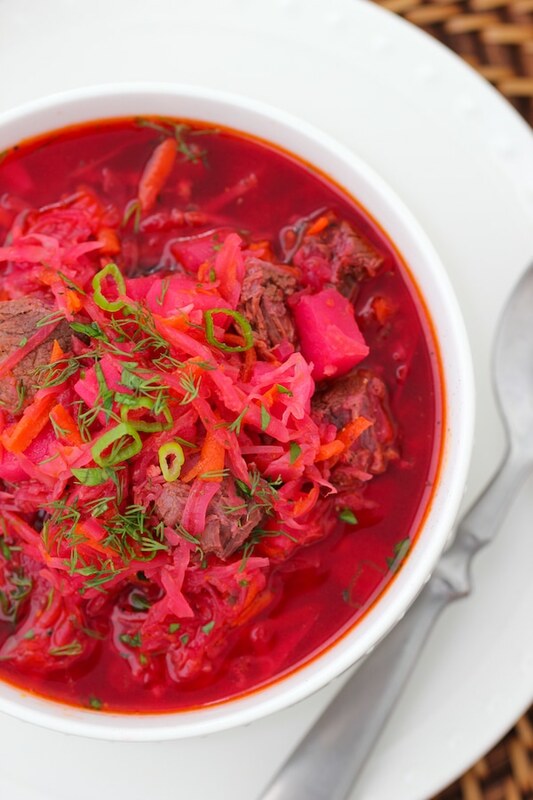 Although it’s not the same, the Borsch is still a great connection to think of the roots of our food. Not only is it fantastic during the summer when all the produce is amazingly fresh, but it’s such a comforting dish to enjoy in the cold winter months, whether you live in snowy New York or sunny Florida. 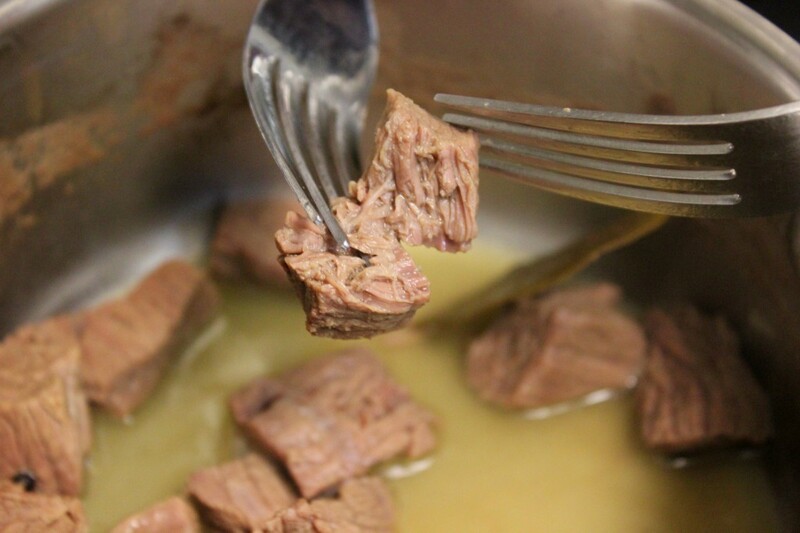 Cut the beef chuck into bite-sized pieces and place it in a small pot with just enough water to cover the beef by about an inch. You can certainly omit the chicken broth and just use beef broth that you’ll get when cooking the beef. You can also add some beef bones and add 11 cups of water to the pot. Strain the broth when the beef is falling apart and fork-tender. 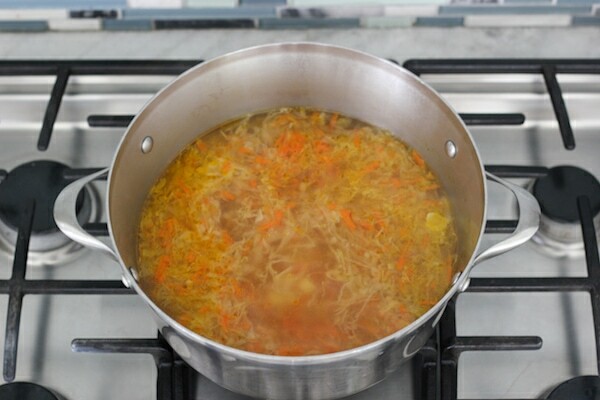 Return the broth to the pot and continue with the recipe. 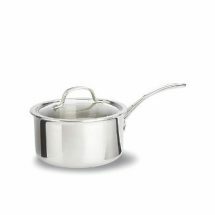 However, I prefer using chicken broth and cooking a bit of beef in a small pot on the side, while I am making the Borsch in a big pot. 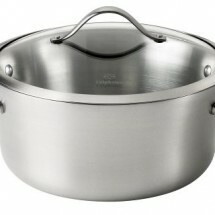 While the beef is cooking, prepare the rest of the Borsch in a large pot or Dutch oven. 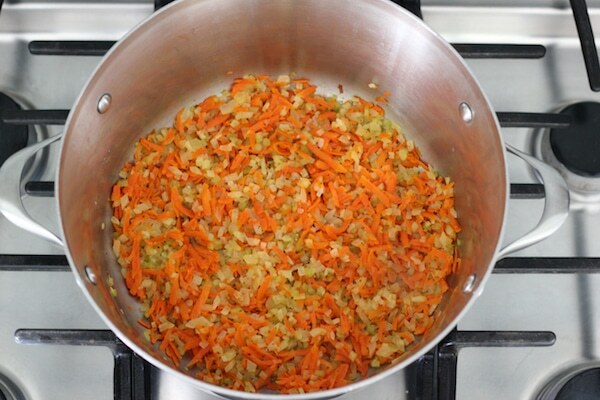 Heat the butter or oil and add the onion, carrot, and celery. Season with salt and ground black pepper. Cook on medium-low heat for 6-8 minutes. Pour in the water and chicken broth. 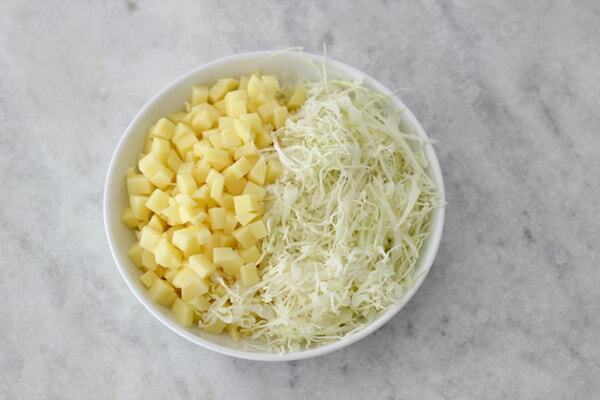 Add the potatoes and cabbage to the Borsch. 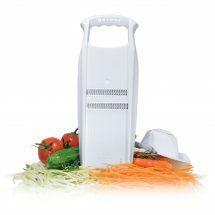 Bring to a boil, season with salt and keep cooking, at a simmer until the potatoes are cooked through, 15-20 minutes. Meanwhile, place the beets in a large skillet with the tomato sauce, water, lemon juice and sugar. Season with salt and ground black pepper. 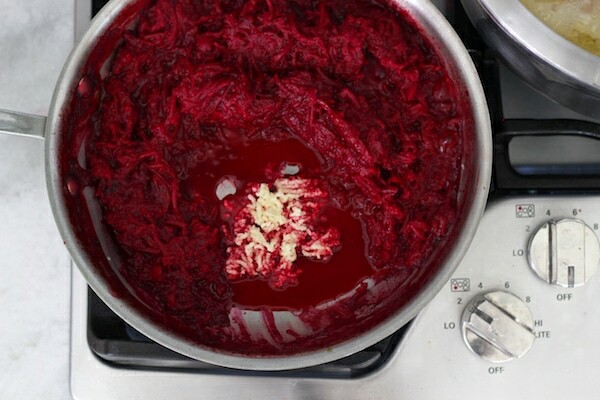 The lemon juice will keep the beets a beautiful, vibrant red and also give it a slight tang to the Borsch. The sugar balances out the acidity of the lemon juice. Cover the skillet, bring the water to a boil, then reduce the heat and simmer on medium heat for about 15 minutes, until most of the water and tomato sauce is absorbed. Clear a space in the center of the skillet and add the minced garlic to the beets, cooking for another minute or two, just until the garlic is cooked through. When the potatoes are tender, add the beets to the soup and take Borsch off the heat. By this time, the beef should be fork-tender. If you like the consistency of the soup, drain the beef, if you like the soup to be thinner, drain the beef through a fine mesh sieve and add the beef liquid to the soup as well. 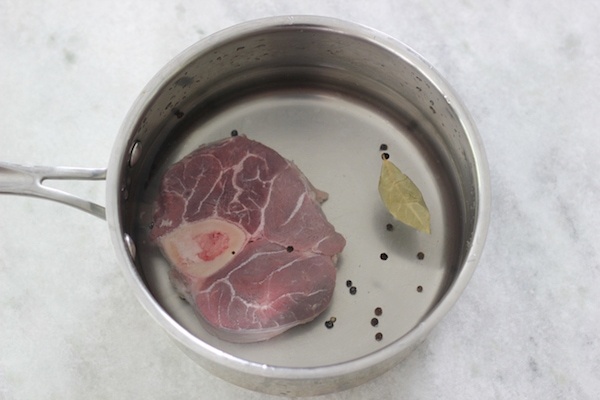 If you used beef shank, remove the meat from the bone and cut it into bite-sized pieces. Add the beef to the Borsch as well. Season with salt and pepper, if needed. Garnish with finely chopped fresh dill and green onions. We Russians like to add a dollop of sour cream to our bowl of Borsch. 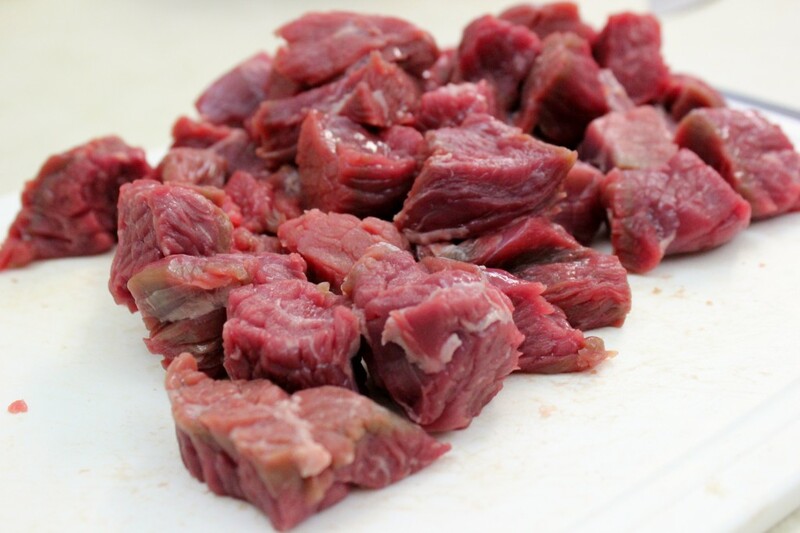 Cut the beef chuck into bite-sized pieces and place it into a small pot with just enough water to cover the beef by about an inch.You can also use a bone in beef shank instead of the chuck. Bring the water to a boil, reduce heat to low and cook at a simmer for 1 – 1 ½ hours, until fork tender, while cooking the Borsch. You can also add some black peppercorns and bay leaves to flavor the broth. Skim off the foam from the top of the beef broth as it is cooking. Meanwhile, place the beets in a large skillet with the tomato sauce, water, lemon juice and sugar. Season with salt and ground black pepper. 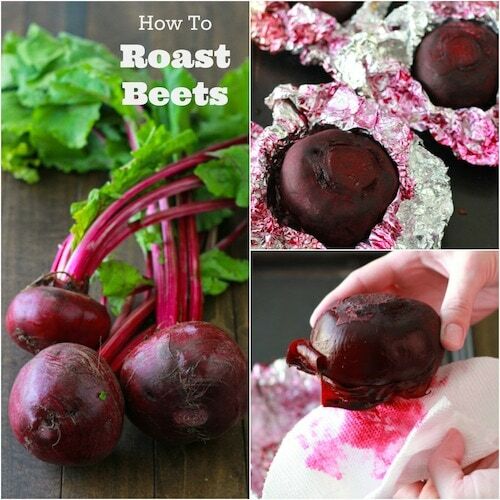 The lemon juice will keep the beets a beautiful, vibrant red and also give it a slight tang to the Borsch. The sugar balances out the acidity of the lemon juice. Cover the skillet, bring the water to a boil, then reduce the heat and simmer on medium heat for about 15 minutes, until most of the water and tomato sauce is absorbed into the beets. Clear a space in the center of the skillet and add the minced garlic to the beets, cooking for another minute or two, just until the garlic is cooked through. When the potatoes are tender, add the beets to the soup and take Borsch off the heat. By this time, the beef should be fork-tender. If you like the consistency of the soup, drain the beef, if you like the soup to be thinner, drain the beef through a fine mesh sieve and add the beef liquid to the soup as well. 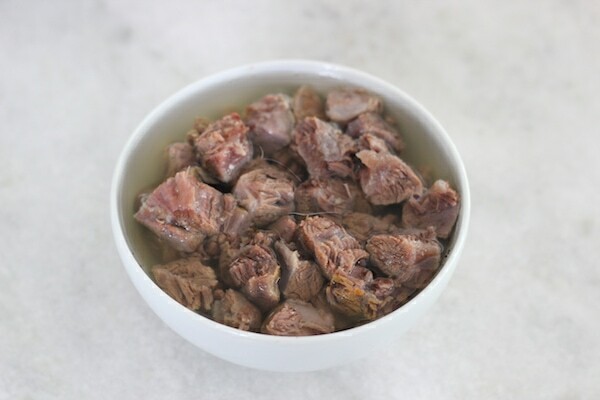 If you used beef shank, remove the meat from the bone and cut it into bite-sized pieces. Add the beef to the Borsch as well. Wow this was DELICIOUS! And all this time I was convinced that a made the best borsch ;-). Thank u for posting this because this is the only way I will be making it from now on! Thank you Natasha! You’re making me crave sone borsch. I’ll probably make some soon. I’m so glad you liked it! Ольга, я давно не встречала настоящий борщ на свекле. Все-таки сейчас чаще встречаешь томатный. 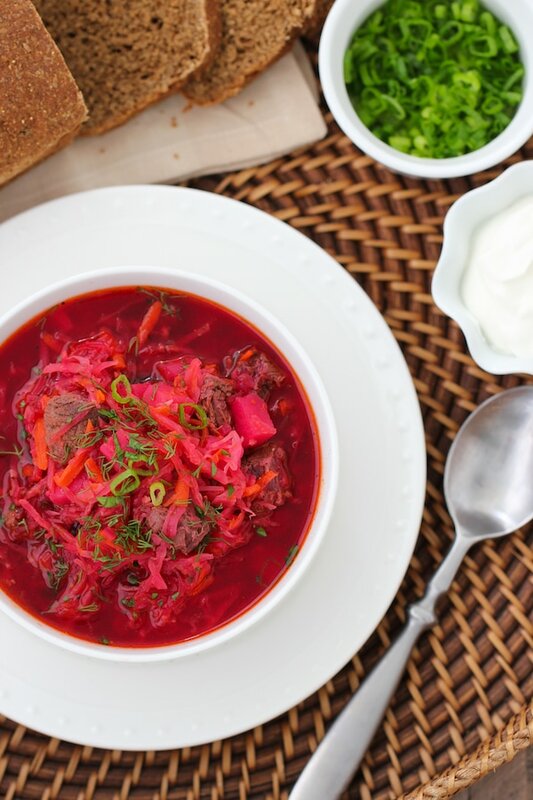 Borsch is my favorite Russian soup and I definitely can’t imagine it without the beets. Beets are wonderful. It’s too bad not many people appreciate them enough:). I believe Ukrainians are Slavic:). I’m sure no matter what nationality prepares Borsch, it’s still just as tasty. Since I’m 1/4 Ukrainian, I hope I’m allowed to make it. I am glad you posted this recipe, it’s my favorite, I always craving it, but every time I am making it, it’s something missing I just couldn’t figure out what, now I see, I wasn’t using the lemon juice, the beef, etc. From now on I will make exactly like this. 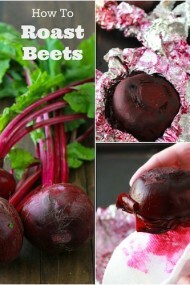 I love beets. Thank you for posting. I’m so glad to hear that this recipe was helpful for you. Borsch is my favorite soup for sure. It’s so delicious. I’m making a huge pot of it tomorrow, because you reminded me of it and now I’m craving it, Veronika. Hi Olga! Great job on making the borscht 😉 I cook mine almost the same way and I am glad there are still people who can cook the real borscht 😉 God bless! Ha ha! Thanks, Tatyana. In this day and age there are so many shortcuts but making something like Borsch is so satisfying:). For the chuck beef is it the pot roast kind? Not the chuck beef steak kind right? It’s the same cut of meat, Olga, except one is cut into a roast and the other into a steak. You can use both. Wow, beautiful pictures! 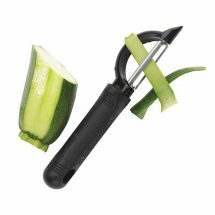 I just found your site and am in love with all the Russian recipes. I love the beauty of borscht. I just posted a recipe for borscht on my website and it’s amazing how different the prep can be. I think everybody’s borcht recipe is different. In fact, my borscht from week to week might even taste different! Borscht just has that reputation. Cheers from a fellow Russian. Thanks, Irina! Yep, you’re certainly right that every cook has their own version of Borsch, kind of like Chicken Noodle Soup too. The best loved recipes are the ones that everybody puts their special twist on:). It is really delicious, but this is Ukrainian nationality dish. Yes, it is delicious. 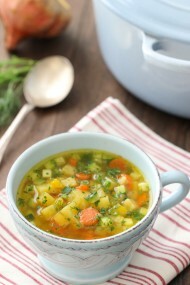 I think the most important thing is that this is a delicious and healthy soup, enjoyed by many nationalities, Natalia. This may be the perfect recipe! If I understand correctly, the beef is cooking separately and you add it towards the end. So I’m thinking I can make half a vegetarian version with veggie stock and to the other half I can add the meat, for those who like borscht with meat. Yes, absolutely, Vita. Great idea, Vita. 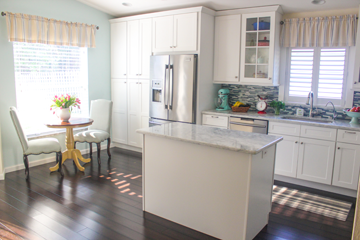 I adore everything about your blog! 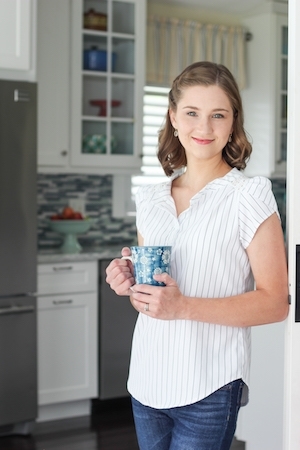 Your recipes, stunning photography, and happy, grateful spirit! 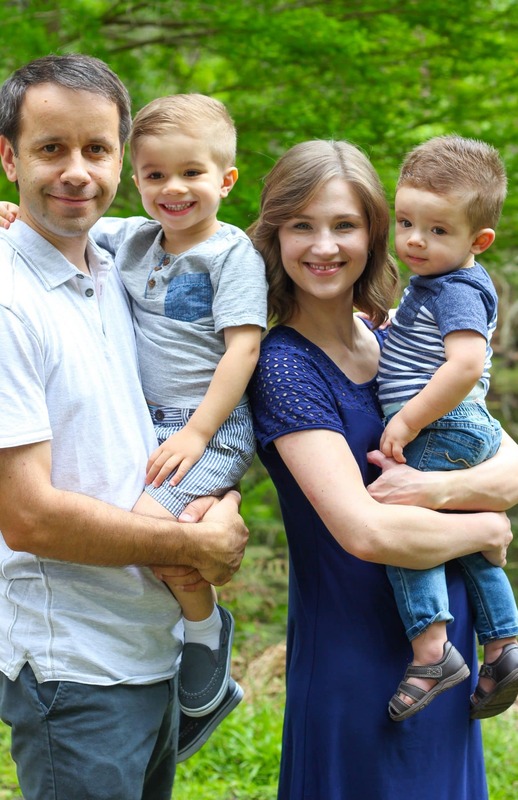 I have had a many months long stint on TPN several years ago also, though never suffered a thing like the physical and emotional trauma, or heart break that you and your family went through. I am so sorry about that. But I am also deliriously happy for the blessings you are now enjoying! 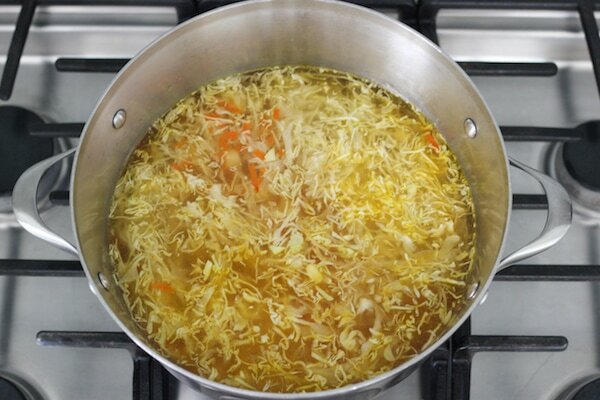 I am trying to tell from your photo… Your broth looks so clear and beautiful and I do not see any tomato? 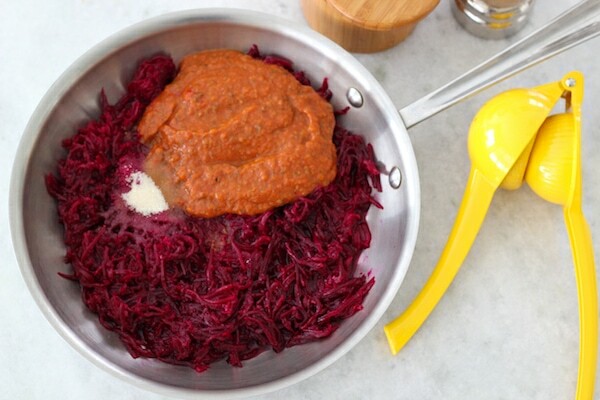 Is it possible you omitted the sauce and diced for the better photo or you personally just prefer your borscht without? I am thinking about my options! Tomato! Sorry, I left that word! I can’t see any tomato product in your phot of the borscht. Maybe it’s just my grandma eyes missing it. 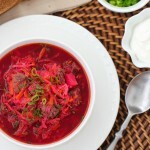 I really want to get my first try at borscht just right! Thank-you! Thank you so much for your sweet comment, Kitterbug. I really appreciate your kind words. All the trials in my life have taught me a lot and make me appreciate things so much more. I’m sorry you had to deal with TPN too:(. In regards to the Borsch – I used pureed tomatoes. I just put some diced tomatoes in the food processor. 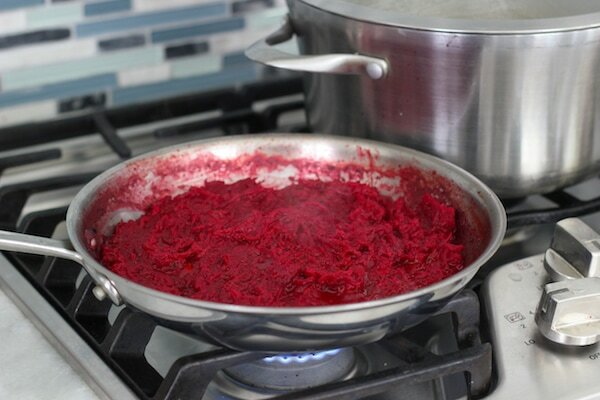 I always add some sort of tomato product to Borsch and it goes in with the beets. 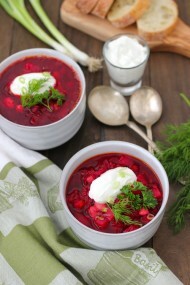 I love the touch of acidity and the flavor that it adds to the Borsch. It still leaves the broth nice and clear. A polish chef introduced me to the polish version of this. It’s less beetroot and red cabbage, and more normal cabbage and polish white sausage. Then it can be served in a cooked round loaf of bread – crusty on the outside with the inside scooped out – and then a boiled egg chopped in half and half a sausage. Delicious. Hi Olga. 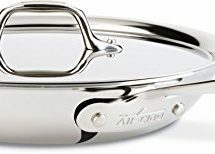 I’ve been looking for a recipe that is specifically for pressure canning of Borscht and Solyanka. I’ work so much that I need to take a weekend and cook 20 liters of something to put up so I can grab it on the run out the door to work for lunches and so forth. 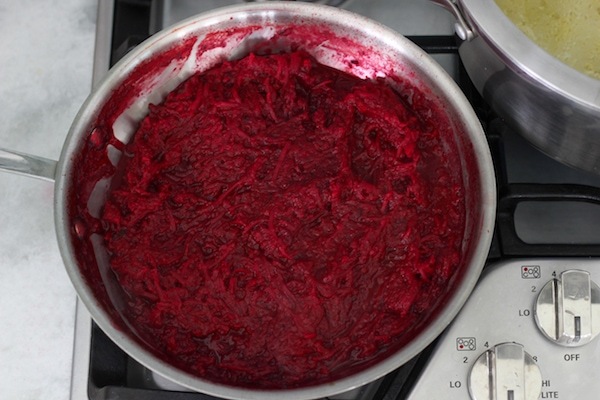 My X used to make a vegetable Solyanka that was wonderful and Borscht that was to die for. I can make it from any recipe which I have done with many soups. 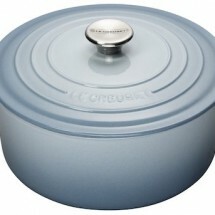 But pressure canning is better when you consider the cooking time while processing. Also, there are some things best not pressure canned and I am not an expert. I need to cook up some batches of things and Borscht and Solyanka are both on my list. Any chance you can publish something for this and alert me when you do? I will love you forever! Unfortunately, I don’t have any experience with pressure canning. That’s a very smart idea; I love that you make Borsch and Solyanka.